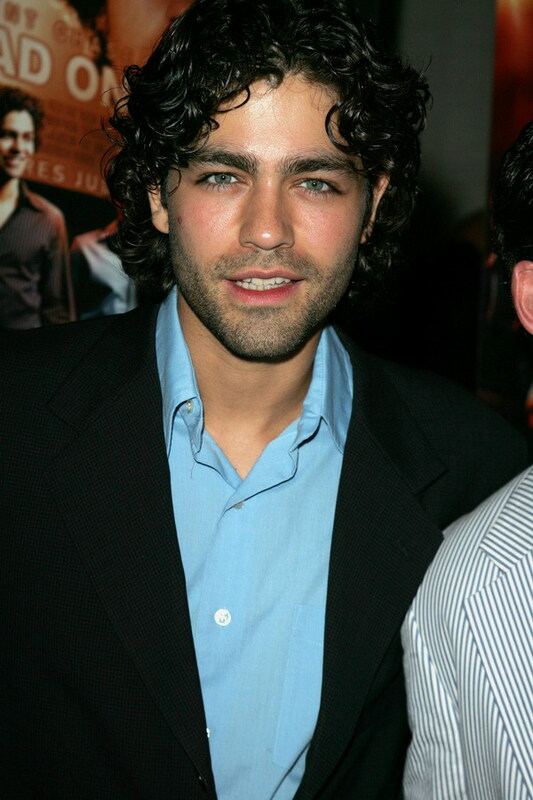 I've never seen a single episode of Entourage, but I may have to start thanks to Mr. Grenier. He was quite lovely in this past weekend's movie watching. I think we all drooled. Why haven't I paid him any attention previously? Second love of the moment - the Guillemots full album is here! Well, almost. It's released in the UK next week; not sure when the US date. However, you can listen to the whole beautiful thing on MySpace right now. I'm mad raving about it. It's wonderous.